Do you have a dental phobia? Do you need or want a more complex dental procedure? 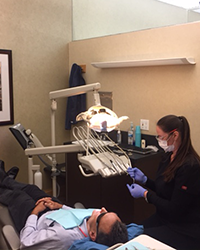 Dental fears often keep patients away from the dental chair. We completely understand dental anxiety at Oceanside Dental Excellence. We don’t blame our patients for the poor dental experiences they have had in the past. Our dentists care deeply about patient comfort. That is why they offer safe sedation dentistry! We provide several sedation dentistry options that will make it easy to sit back and relax during any dental treatment! It might surprise you to learn that sedated patients usually remain awake during their dental procedures. However, their sense of awareness changes and they feel completely calm and still. Our sedation dentist may recommend oral conscious sedation, IV sedation, or laughing gas, depending on your sedation needs. All of these options will lessen your pain and help you relax. You will still be able to respond to questions and commands during treatment, and let us know if you have any concerns. However, your perception of the sights, sounds, and smells will be dulled. You will not be fully aware of what is happening during treatment, and you will not remember much after your appointment. You’ll leave with a beautiful and healthy smile, feeling like you had a refreshing nap! Our sedation dentist is highly qualified to administer safe sedation dentistry, including IV sedation. We will monitor all of your vitals during treatment and adjust sedation levels as needed. 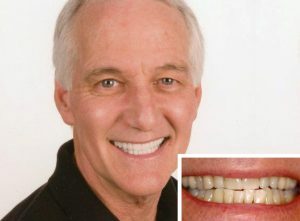 Mild or more advanced dental fears can all be resolved with sedation dentistry at Oceanside Dental Excellence. Patients will experience mild amnesia after treatment, forgetting most of their time in the dental chair. Patients who choose oral conscious or IV sedation will need to have someone drive them to and from their appointment. While headaches, nausea, and vomiting are possible side effects, most patients do not experience any side effects from sedation dentistry. Which Sedation Dentistry Option is Right? Each patient is unique. Our sedation dentist will discuss your fears and needed treatments with you and help you determine a sedation dentistry plan. Oral conscious sedation involves taking a prescription pill shortly before your appointment. 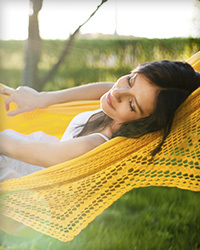 IV sedation is delivered into the veins for fast relaxation once you enter our office. Laughing gas is breathed in by the patient through a small mask placed over the nose. If anxiety or other limitations are keeping you from maintaining good oral health, talk to our compassionate sedation dentists. Our developments in technology and patient comfort will protect you at all times. 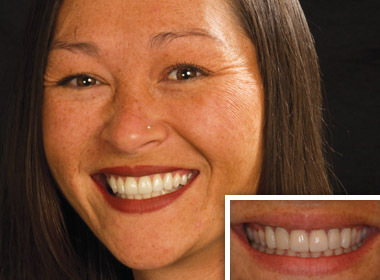 To schedule a consultation, call Oceanside Dental Excellence today! We help patients throughout Oceanside, Fallbrook, and Vista CA get the dental treatments they need via laughing gas and IV sedation.